The holidays are a perfect time for a little baking challenge. 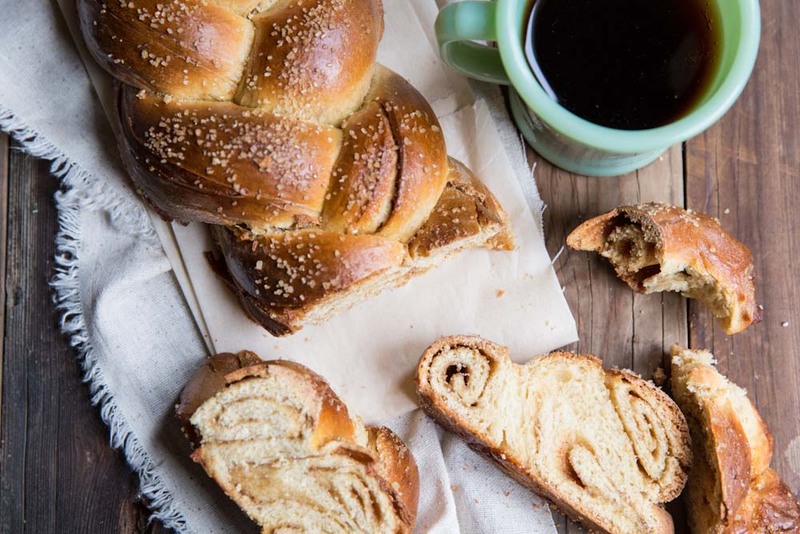 This Cinnamon Roll Challah Bread Recipe makes a perfect Christmas breakfast or holiday baking treat. 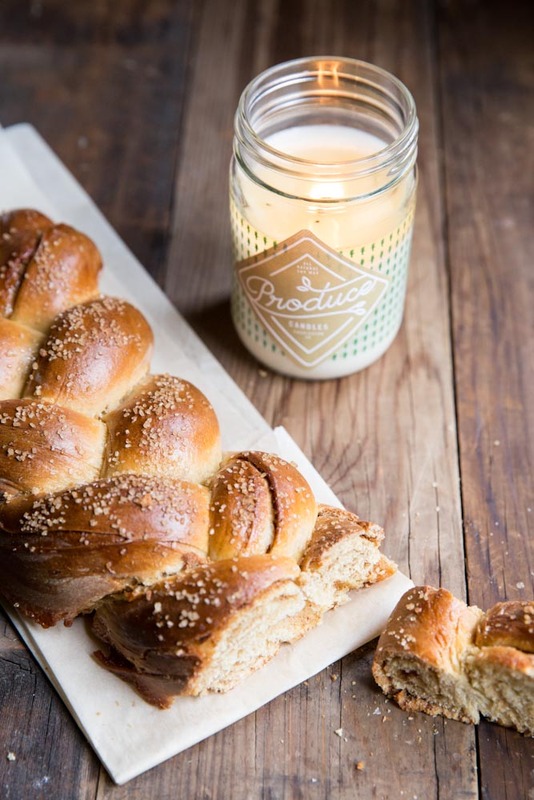 And as I kneaded and braided this beautiful bread I had a new candle from Produce Candles burning, the Rosemary scent. The winter scented candle continued to burn as the bread baked making for a perfect compliment to the sweet cinnamon and ginger aromas coming from the oven. It doesn’t get more Christmas-y than that! As an adult we don’t challenge ourselves often enough. Or hardly ever if we’re honest. We make the same dinners for our family, run along the same path, and hang out with the same comforting friends. Last week as I was visiting my sister for an early Christmas we went to the St. Louis City Museum and I couldn’t help but think more about this. The City Museum in St. Louis is basically a play ground for adults. There’s caves to crawl explore, life-size slinkies suspended 6 stories high to crawl through, and a slide that is so steep you basically free-fall for a quick moment. When my sister (who is usually the less daring of the two of us) suggested that the two of us crawl across a small wire tunnel reaching from one suspended airplane to another, I knew I had to go for it. But I’ll be honest, I was a little nervous. Climbing the stairs that lead straight up to the sky made my knees weak, and it took me a good 30 seconds or more before I could get up the courage to start my crawl. Then my sister had to go down the steep slide first before I would. Who have I become? ?… I started to question!! When do we as adults even get an opportunity for a little challenge, physical or otherwise? 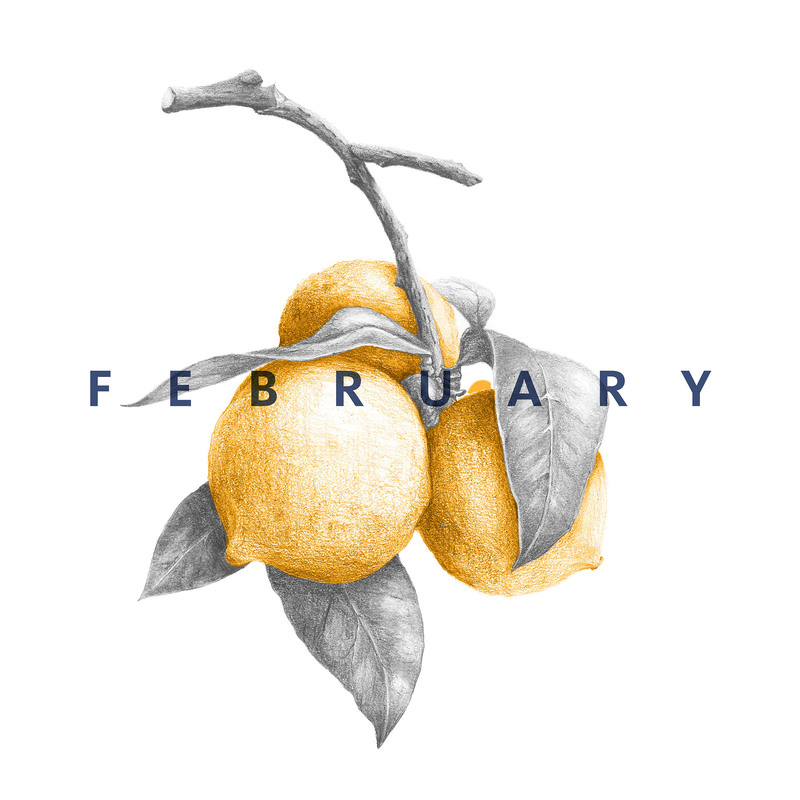 I want to challenge myself a little more in the coming year. This challah bread recipe is one I have made now a few times over the holidays, sometimes plain just sparkled with sea salt, another time filled with fig spread like Smitten Kitchen does it, and this time filled with a cinnamon roll type filling with some added ginger and molasses – just because that’s how I like my cinnamon rolls. 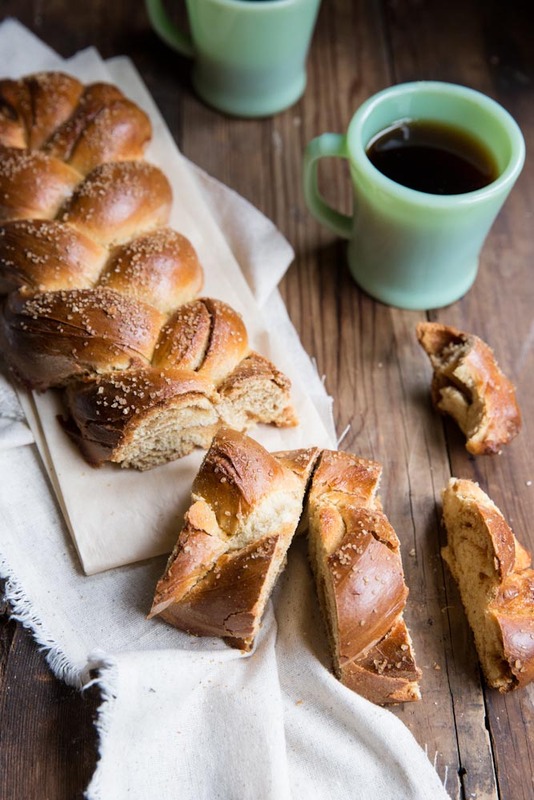 But, I remember the first time I made challah and how nervous I was to spend so much effort making this beautiful weaved bread – would it be worth my effort, would it even rise or turn out well? Luckily, I took the risk and made the bread because now it’s a family staple for holidays. Besides baking new breads, and climbing on 6 story high slinkies, I hope to take more challenges physically, in my faith, my marriage, and my friendships in the coming year. Maybe I’ll take on a new sport, become close friends with someone whom I don’t have much in common with or start memorizing scripture more often. I would love to take the challenge to pray daily for my marriage and parenting. Also, these online devotionals by SheReadsTruth are calling my name!! I read their series on Hospitality and devoured every word! These are just a few challenges I hope to take. None too scary but they will take a little commitment and risk. I hope you have a wonderful Christmas holiday and start thinking through what new challenges you would like your new year to be filled with. I’m giving away a Produce Candle so one of you can light it in remembrance of a new challenge your committing to this year. 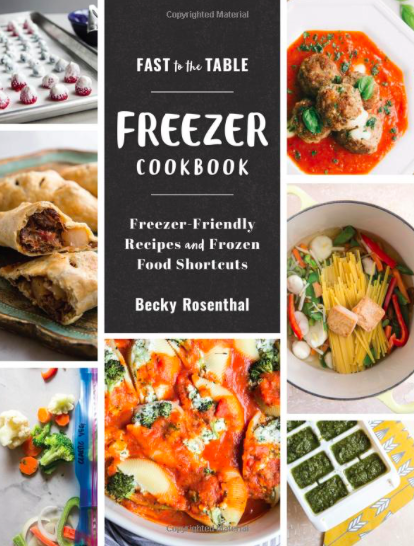 I’ll announce the winner on New Years Eve The winner is Debra from Elliot Eats! To be entered to win please share a comment with a challenge you hope to take in 2015. Also, stay tuned for a full candle pairing guide with all of my favorite family dinner recipes. 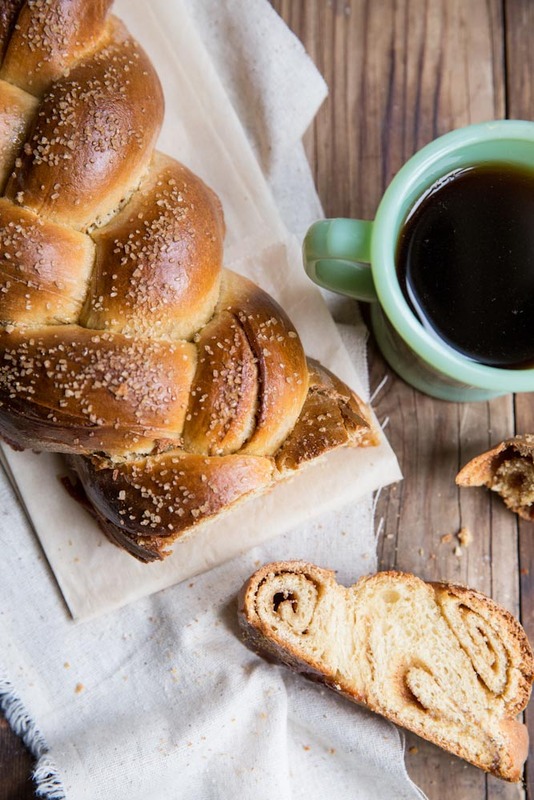 Cinnamon Roll Challah Bread is a perfect treat for the holidays! Whisk the yeast and 1 teaspoon of honey with the warm water (you can do this in a stand mister or in a large bowl if you're making the bread by hand). Let the yeast stand for a few minutes to proof it until you see that it is foamy (aka alive and working). Mix in the remaining honey, molasses, olive oil and eggs. With the dough hook attachment or with a wooden spoon (if you're mixing by hand) slowly add in the salt and flour and mix until the dough forms a ball. Knead for 5 to 8 minutes (by hand or with the stand mixer dough hook). Transfer the dough to an olive-oil coated bowl, cover with plastic wrap, and let rise for 1 hour or until almost doubled in size. 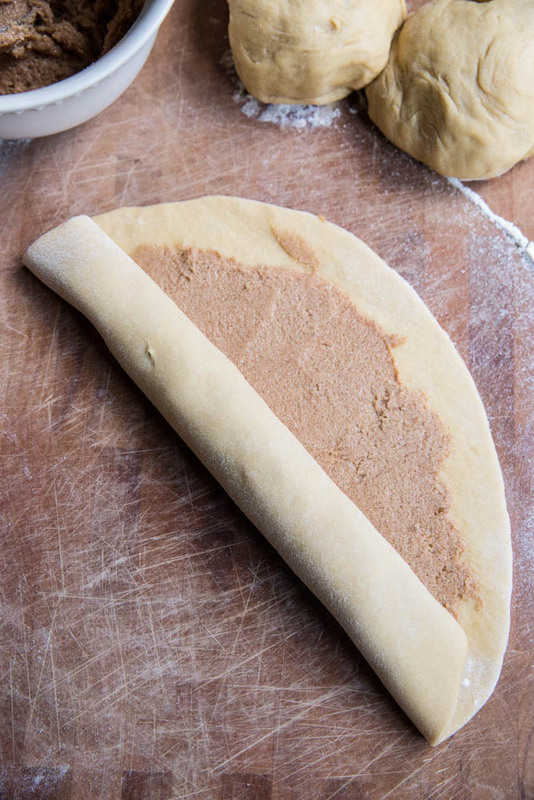 Divide the dough into three even balls. Set two aside and roll out the first into a large round circle (10-12 inch diameter). This doesn't have to be perfect. 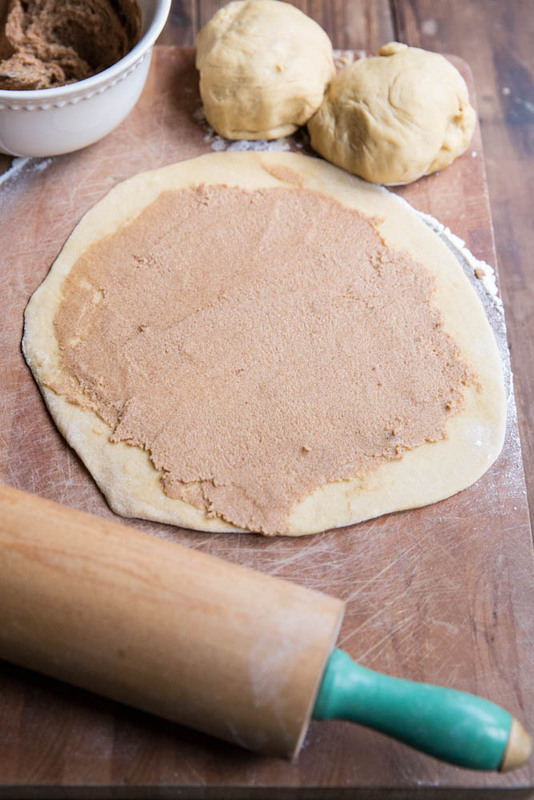 Spread out 1/3 of the ginger/cinnamon filling onto the circle and then roll the circle into a long, tight rope, trapping the filling within. Gently stretch the rope by squeezing it and holding it vertically, letting its own weight stretch it. Repeat with remaining two dough balls. On a parchment covered baking sheet, lay out all three long ropes side by side. Pinch together all three ropes at one end. Then braid the ropes just as you would normally braid anything. Once you're at the end of the ropes, fold the end under and pinch to seal. 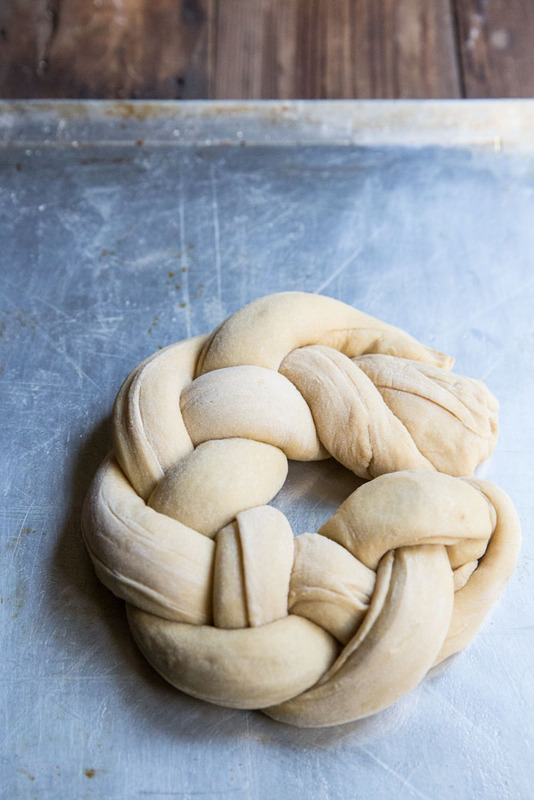 If you'd like to make a wreath or round braided bread, then you can pinch the two ends together (pictured above). Brush with egg wash (and set the egg wash aside for another brushing later) then let rise for another hour. Preheat oven to 375 degrees. 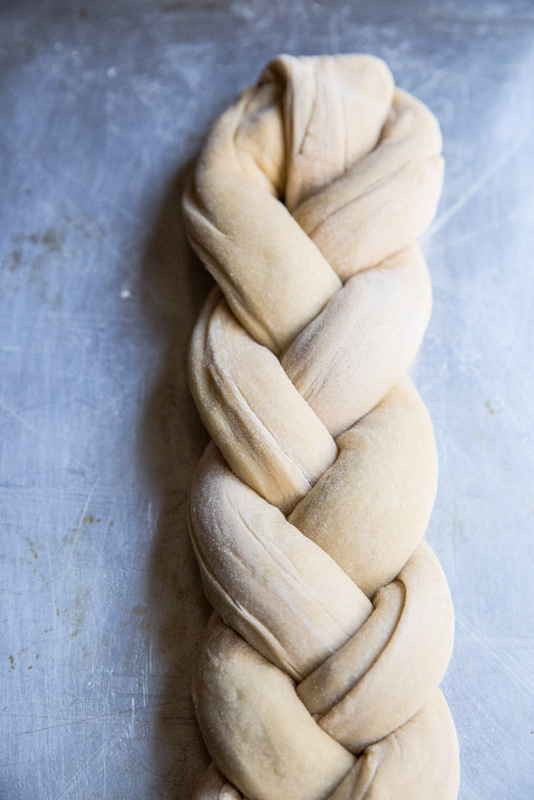 Brush the challah braid again with the egg wash and then sprinkle with coarse sugar. Bake for 30-35 minutes (center of the loaf should be 195 degrees). If the dough starts to get too brown cover with foil for the last few minutes. You can use honey instead of molasses if you don't have molasses on hand. Also, I prefer a ginger-y cinnamon roll but if you want it heavier on the cinnamon side, just cut the ginger measurement in half. I taking the challenge of learning to use my DSLR camera off of auto this year, as well as learning to master Photoshop! Yay for the City Museum! My challenge for 2015 is to make one thing from my new craft books (Playful and Make & Give) once a month. I’ll have to make good use of naptime! I think I need a loaf or two! I’m really just starting to get into SheReadsTruth! I’m a little late to the game but loving it! I want to take the challenge of loving my body more this year & really getting involved in yoga. I also want to actually cook more instead of just hoarding recipes and saying “I’ll make this another day…”. ‘Tis the season for change! I totally agree Kelsey. Today is the day! My challenge is to learn how to sew. Nothing fancy. But I’d like to be able to repair ripped clothing or throw together a simple sundress for my daughter. I’m flipping out over the concept of adding to an already scrumptious loaf of bread like challah. Cinnamon?! Yum. My challenge for this year is to lighten up and not worry so much!! I want to memorize more Scripture. And I love SheReadsTruth! Perhaps their verse cards will help me in memorizing more Scripture. Oh of all the things I would like to do, I would choose those that have eternal value. I want to grow stronger in my relationship with Christ, to be more like Him. Spirit filled, meek, gentle. I fully intend on learning to make pasta from scratch this year. It is my one kitchen fear…. Reading the comments here I was guided to SheReadsTruth; which I had never heard of before (Thank you!). It is odd because my husband and I have committed to reading the entire bible together aloud (in increments!). Maybe somehow I can put these things together. I am diligently going to try (just do it) to carve out time to exercise daily, even if it is just walking. All the best in 2015! Debra, you’re the winner of the produce candle! I’ll email you soon! Are you at a high altitude? I’m not sure why it would break if you’re using the same recipe as I am.